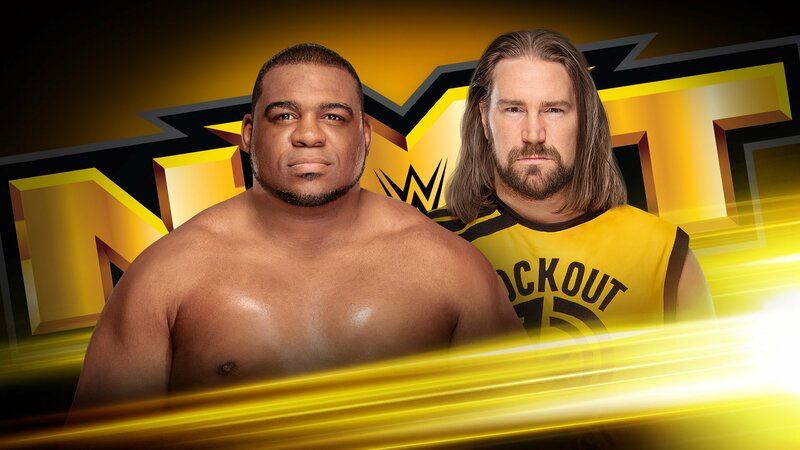 Keith Lee and Kassius Ohno square off in the main event! 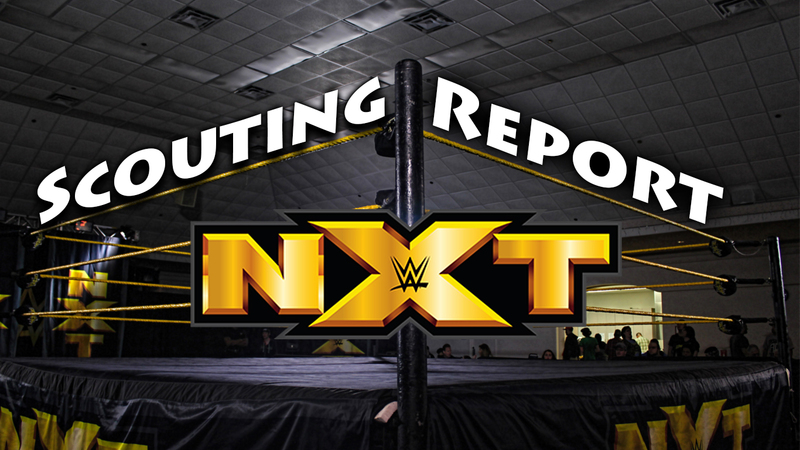 All the details on when and where to watch! 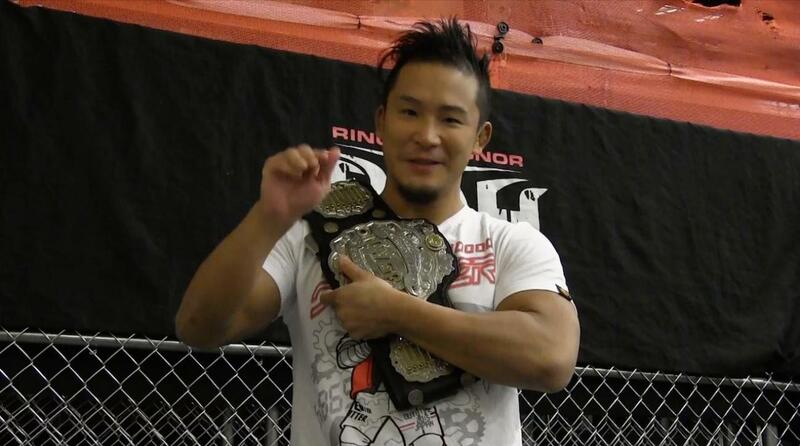 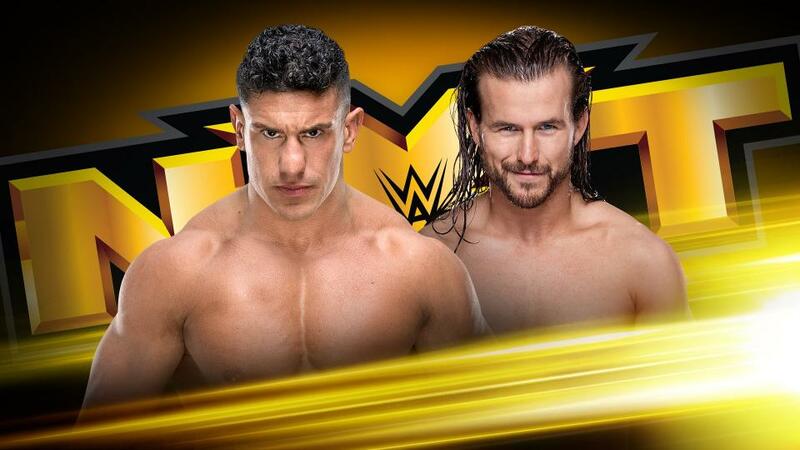 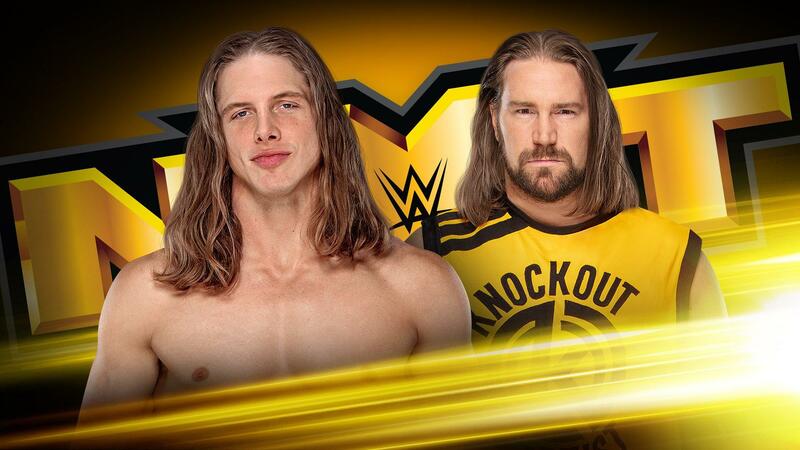 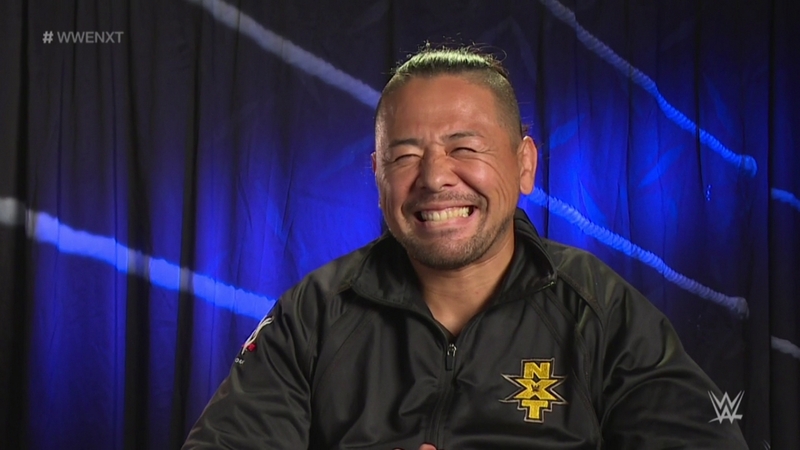 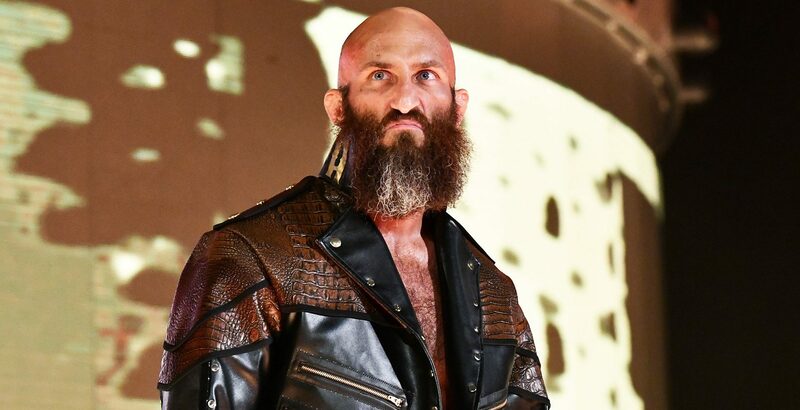 How would YOU handle two of the top prospects in NXT? 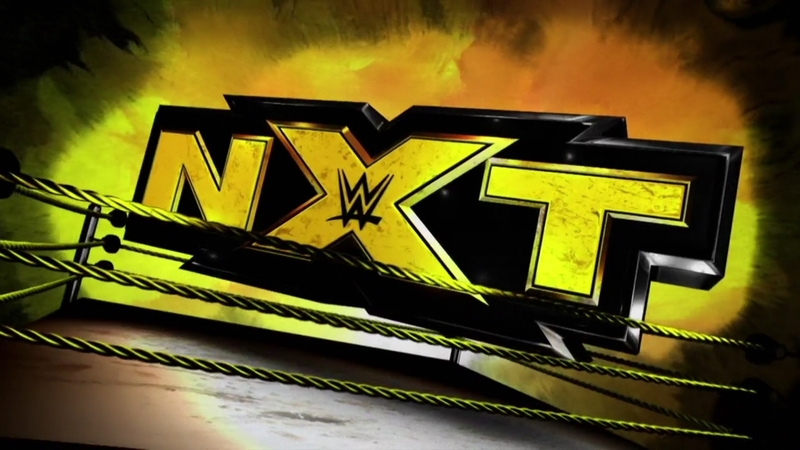 NXT Takeover airs live tonight ... but how did we get there?